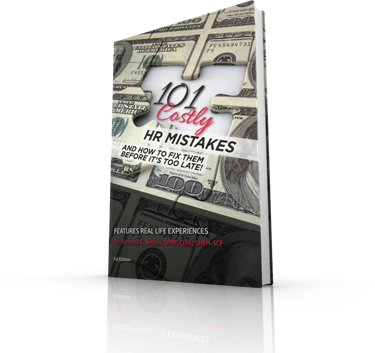 Please review the important information regarding HIPAA and Workers Compensation as it is my goal to keep you informed, and ensure you avoid costly HR Mistakes. 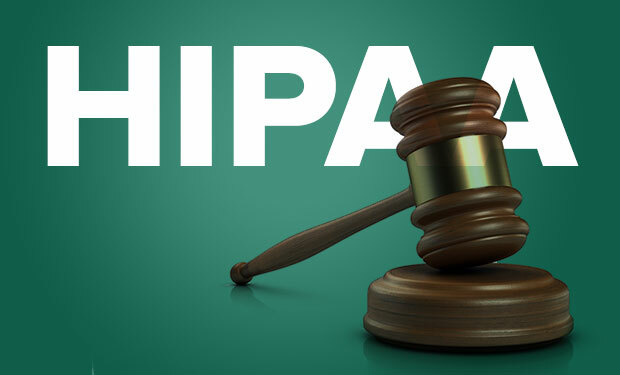 Employers are reminded that the federal Health Insurance Portability and Accountability Act (HIPAA) permits disclosures of an individual's health information for workers' compensation purposes. Most notably, HIPAA permits covered entities--including health care providers and their business associates--to disclose the health information of an individual to workers' compensation insurers, employers, state administrators, and other persons or entities involved in workers' compensation systems, without the authorization of the individual. It is crucial that employers identify and terminate FMLA abusers; however, employers must proceed with caution when dealing with FMLA abuse; as the cost of violating the law can be massive. For instance, a fired Chase Manhattan Regional Manager won a federal jury verdict of more than $2.2 million in an employment discrimination suit alleging violation of the Family and Medical Leave Act.